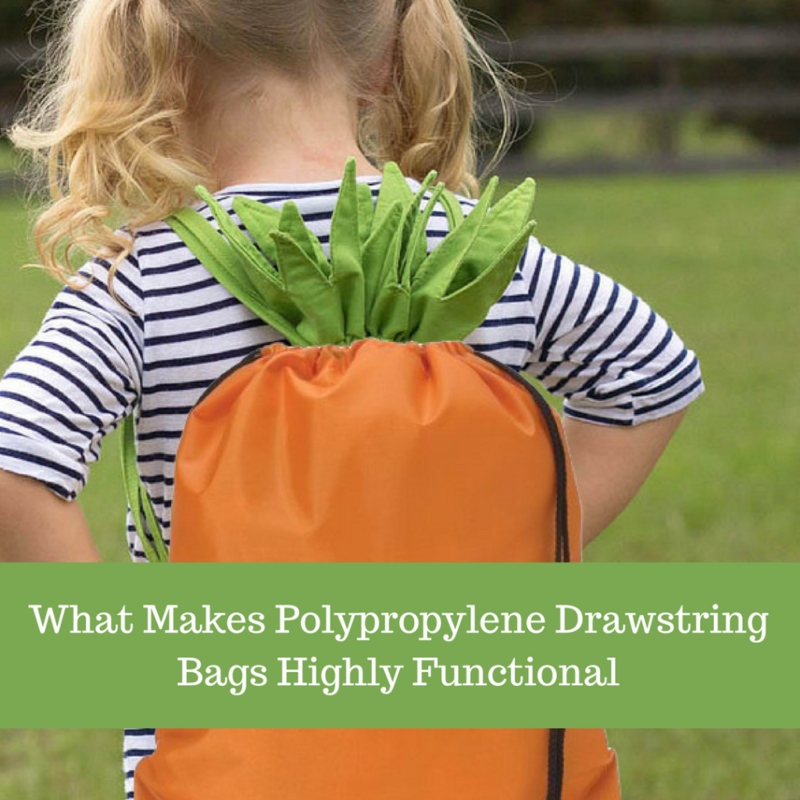 Made of versatile polypropylene, these drawstring bags are good for everything literally. Bringing together fashion and functionality in equal measures, drawstring bags make a popular holiday gift choice and year-end employee gift. Polypropylene bags offer the best value for your marketing money as these well retained custom gifts will continue to make consistent impressions for your brand. 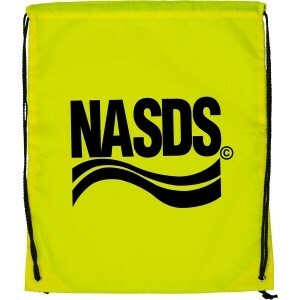 Water resistant: Polypropylene drawstring bags are water resistant, which makes it a great choice for outdoor activities, schools, picnics or beach. Insulation properties: Drawstring bags have insulation properties that will keep the temperature constant for a longer time and keep cold things cold and hot things hot. Thus polypropylene bags will make a great choice as shopping bags, school bags or picnic bags. Budget friendly: The low cost advantage of these polypropylene bags will make it a perfect choice for mass events like tradeshows and business events. 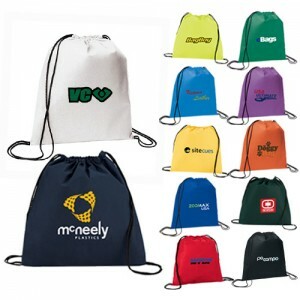 Ecofriendly: Sturdy and reusable, these ecofriendly drawstring bags will highlight your social commitment and responsible marketing in a very prominent fashion. 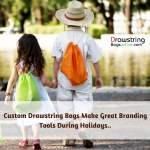 Now that you have a fair idea of the benefits of polypropylene drawstring bags, get started right away by shopping from some of our best selling models. Evergreen Polypropylene Drawstring Cinch Backpacks: Great for holidays and outdoor activities, these backpacks with a large storage area is hugely popular among backpack users. 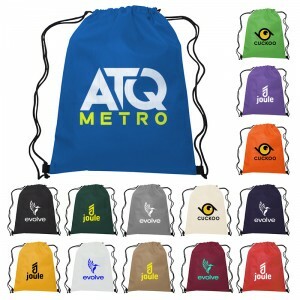 Personalize these with your brand and message and see how these logo items grab easy attention. This cinch backpack makes an amazing holiday gift or tradeshow giveaway. Non-Woven Polypropylene Drawstring Backpacks: Budget friendly and highly functional, these drawstring backpacks are great for campus, colleges and sports clubs. Choose from a range of brilliant color choices and tug the hearts of the users easily. 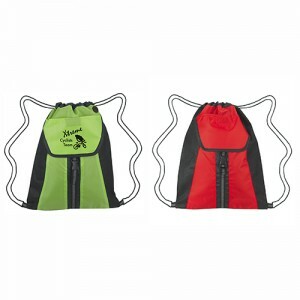 Champion Polypropylene Drawstring Cinch Backpacks: Colorful and functional, these backpacks will make a traveler’s delight. 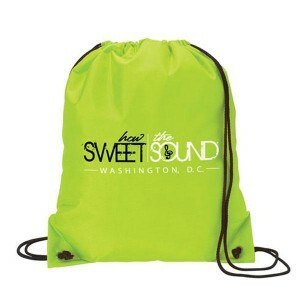 Personalize these with your brand and message and put your brand on a high visibility curve. Everyone who sees it will be interested to know more about these handy bags for sure. Non-Woven Sports Pack Polypropylene: No matter whether you use it as team spirit items, tradeshow handouts or awareness campaign gifts, these attractive backpacks will never fail to impress your audience. 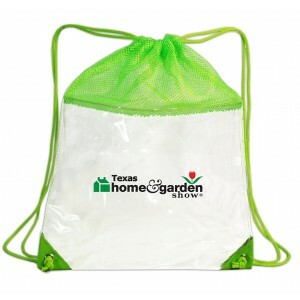 Long lasting and sturdy, these daily use bags will ensure a lot of priceless brand impression for you at easy rates. Go for it! 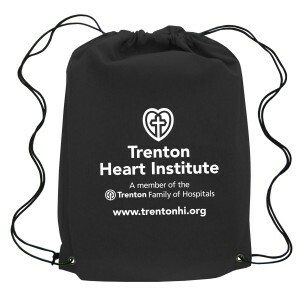 Canyon Non-woven Polypropylene: Highly popular as school spirit items and fund raising items for non –profit organizations, this backpack lends credibility to business messages imprinted against it. The solid single tone colors will set a perfect backdrop for your brand and message. 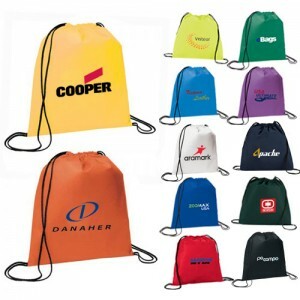 Polypropylene Drawstring Cinch Backpacks: Well suited for summer promotions, tradeshows, colleges and high schools, these backpacks will make a smart and budget friendly way to put your brand on proud display. Everyone who sees these impressive bags will be tempted to look over the shoulders of your recipients to grab a closer look at your brand. 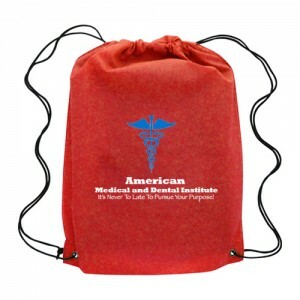 Have you used drawstring bags in your promotions before? If yes, share your thoughts with us at the comments section below.